The Kindy at the Gardens! A unique centre, nestled beside the beautiful Rockhampton Botanical Gardens. 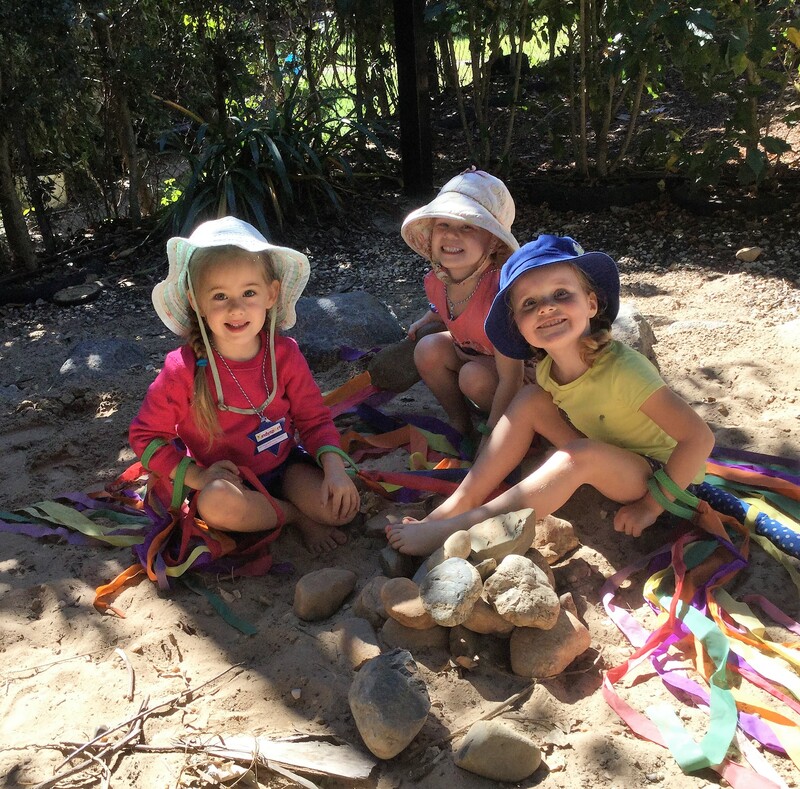 At Rockhampton South Kindergarten, the dedicated team of experienced staff draws inspiration from the lush natural surroundings to create an environment for your child to feel safe in and ‘help them grow’. Our Kindergarten provides a play based learning environment that aims to enhance the physical, emotional, social and cognitive development of every child. We are affiliated with the Crèche and Kindergarten Association of Queensland and operate under the Education and Care Services National Law Act and Regulations. Why choose Rockhampton South Kindergarten? The Kindergarten is a community based, non-profit centre administered by a volunteer parent management committee and as such all profits go back into continual improvement of the centre and its resources. Parental and family involvement in the Kindergarten is a vital part of the welcoming and supportive atmosphere of the Rockhampton South Kindergarten Community. We look forward to getting to know each family and building a positive and rewarding partnership with you. © 2019 Rockhampton South Kindergarten. All rights reserved.